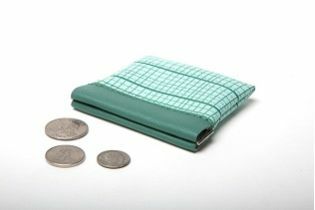 Coin Purses – Got Change? 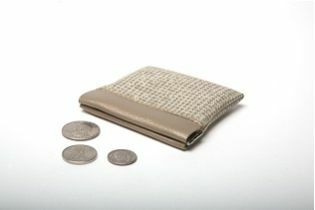 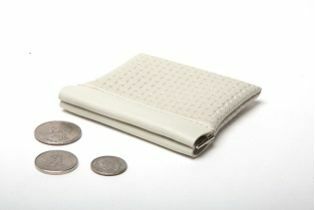 Built in flexible frame closure keeps your loose change from falling out. 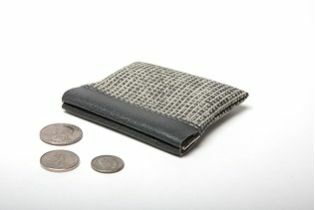 This little coin purse can also be used to carry your Bluetooth or just about anything small that you don't want to lose. 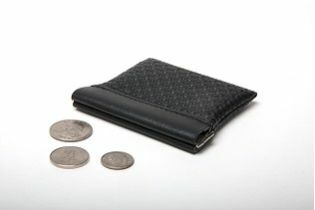 Dimensions: 3 1/2 “ x 3" x 0.25" - Small enough to fit in your pocket.